In South India (especially Karnataka) almost everyone makes or knows rice /akki rotti and finger millet / ragi rotti. This i have made using corn flour. Lovely brunch i would say. Very Healty too. Very tasty with some spicy coconut chutney. Definitely try in your kitchen. Easy to prepare and not much ingredients. Great idea, just replace Ragi or Akki flour with Yellow corn, you get great tasting rotti. Nice variation Mala, with cornmeal.. looks good. Sure will give this a try. Yummy roti's!!! Have a great weekend! Woww corn rotti looks crispy and yummy..
Lovely roti.Beautiful click and presentation. Corn roti looks grt, i would love to add some shredded veggies as well..fab! Lovely idea to use corn flour. I used to buy the flour to makki roti. This sounds easier. Desi version of corn bread sounds great..Nifty idea ! You have a creative space here..
ve naver made a roti with anything other than wheat flour.. your use of corn is different. Looks very tasty! I've had rice roti so I think this will taste super! thx for visiting my blog..u ve a lovely blog with all yummy recipes...corn rotti looks really delicious! !..do keep in touch! !..following u!! Hi. I love akki rotti of any kind and have used corn to make makke di roti. This version is a nice twist to the usual rottis. I must try this.Thanks. first time here..corn roti looks delicious and tasty! !nice space..like the sambar powder recipe..
its simply superb and new for me! 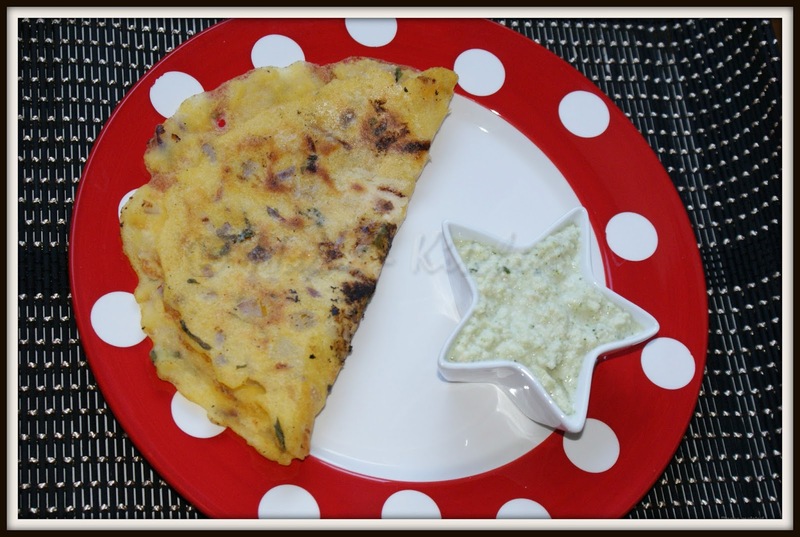 do join with us in the efm - parathas and gravies series going now in my blog! It would be very helpful for your 'students' if you can mention, along with the amount of ingredients to use, approximately how many/much of the said stuff can be made, so that we can vary the amount accordingly to suit our needs.